Experience abroad, mastery of foreign languages and intercultural skills are getting increasingly important in today's globalised labour market. Periods of studies abroad are regarded as important and often decisive criteria for hiring new employees. The organization of stays abroad takes longer then comparable study phases within Germany, especially if a scholarship or visa has to be applied for. Therefore, interested students should start planning about one year before starting their stay abroad. A list of partner universities can be found here. 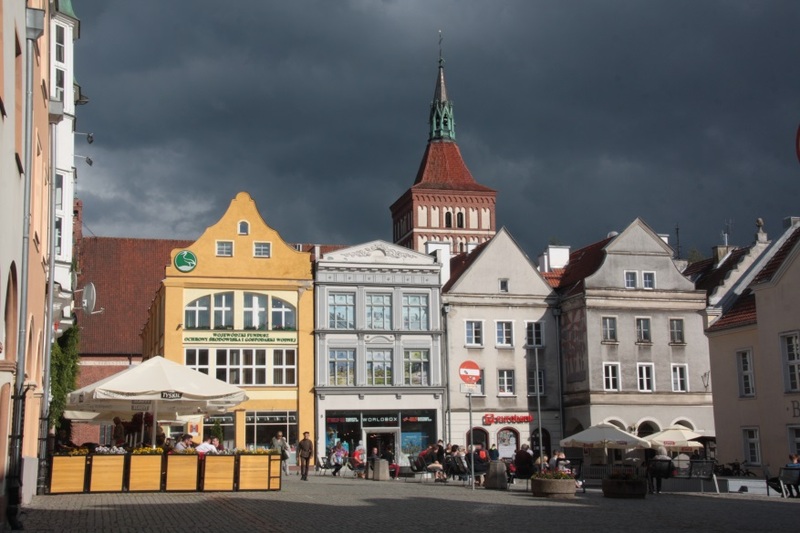 Both the two English-language master's degree courses in Biotechnology (MBT) and Process Engineering (MPE) comprise one study semester in Poland, see Study in Offenburg.